Celebrity Cruises has launched a new app for Celebrity Edge, the newest and most innovative new cruise ship to ever join the fleet. 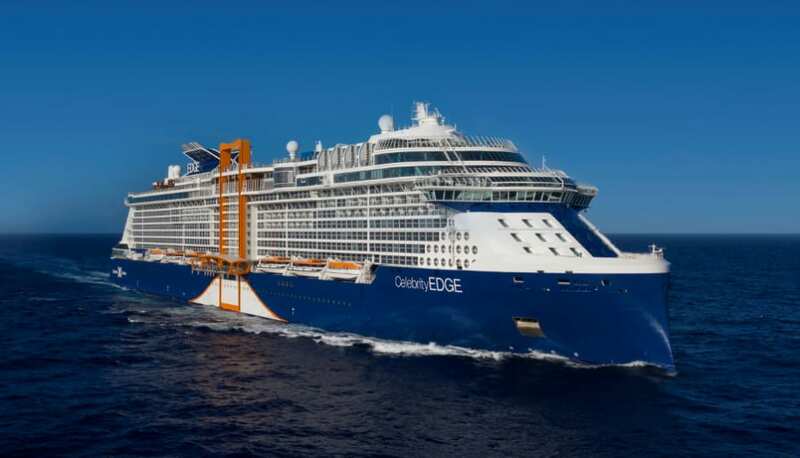 Now that Celebrity Edge has arrived in the U.S. and set to begin her regular service of Caribbean cruises in December the cruise line has introduced a new app. The Celebrity Edge Access Tour app will be a new way to tour the new ship which uses 3-D augmented reality technology. The new app can be downloaded from the Apple Apps Store and Google Play Store. It will only be available for the new cruise ship. Celebrity Edge will begin Eastern and Western Caribbean cruises starting on December 6, 2018. The ship will sail back across the Atlantic to offer 7-night to 11-night Mediterranean cruises.